The Bookart Publisher was founded in 2004 by Áron Hajdú, with the aim of following the most noble traditions of publishing and venturing out for bold experimentation, in order to create exciting, demanding designs and fresh-spirited books. "Fair books at any rate" – so the motto of the Publisher, referring to the conception that books are themselves works of art. Therefore, their outlook, an important factor of the reading process, should be shaped with utmost care. This deliberation requires considered planning and sometimes the renouncement of a larger number of appearances for the sake of high standard design. 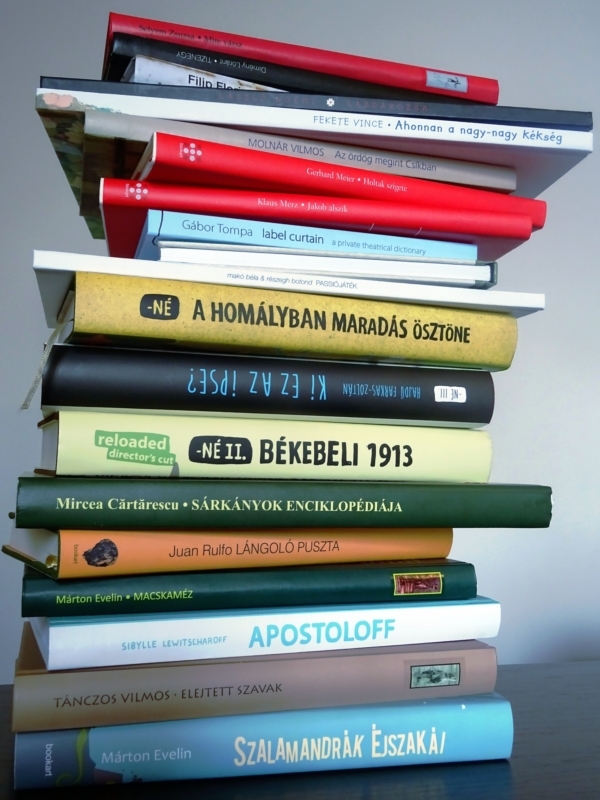 The decisions of the Bookart Publisher and its work have been awarded numerous times at different book fairs (București, Budapest, Frankfurt, Târgu Mureș). The Publisher places the main focus on the printing of works of high value by contemporary authors belonging to the Hungarian speaking community from Romania, respectively on the mediation of good world literature of our days. This latter aim took shape in our series “Swiss Writers” (“Svájci Írók”; 9 volumes until the present day) and in many translations from French, Spanish, Romanian, German and English (Jack Holland: “A Brief History of Misogyny”) into Hungarian.